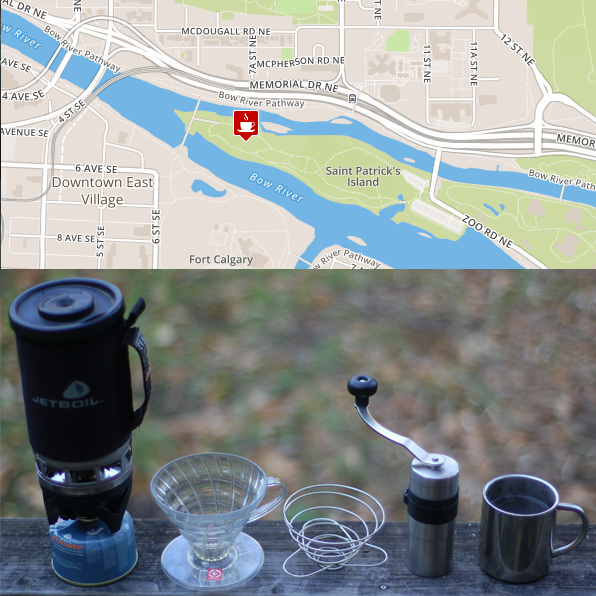 For the Winterpalooza edition of #CoffeeOutside we'll meet on "The Rise" at St. Patrick’s Island Park (near East Village). Event will go rain, snow or shine! it is also winter bike to work day! Bike Calgary will be hosting an event at eau Claire market from 7:00-9:00am. Try to get to both!